Do you have a Nokia mobile phone? 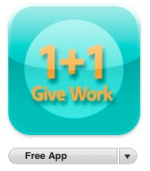 Want to keep up with ICTworks news and network activity? Then download the ICTworks Nokia app from the Nokia Ovi Store. Before you think this was some technical feat, I used the handy Ovi App Wizard to create the ICTworks application in about 5 minutes. Its that simple. 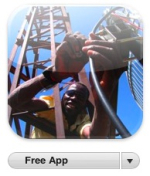 The ICTworks app for Nokia mobile phones joins the ICtworks iPhone App we created in January. With the rise of smartphones, more people are consuming content on mobile platforms. This presents both a marketing challenge and opportunity for ICT business. Mobile applications can greatly increase your presence and client interactions, but the new medium comes with its own, often confusing rules and social norms.